Amber-Glass is located within 600 km of six European capitals – Berlin, Vienna, Prague, Bratislava, Budapest and Warsaw. An excellent business location, but widespread urbanization has created more environmental concerns. Companies committed to energy efficiency, such as Amber-Glass, are front-runners in Chorzow. Using eco-friendly methods, Amber-Glass has continued its business expansion. In 2016, the company decided to improve its glass processing by strengthening the company’s tempering capabilities while staying energy efficient. 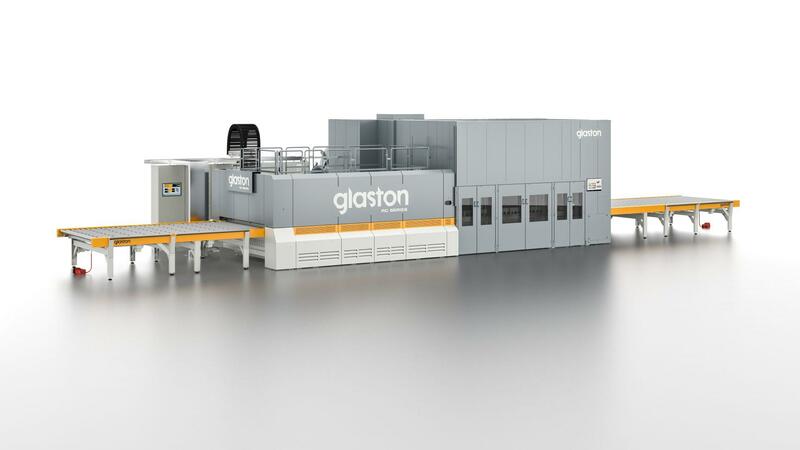 As part of this ambitious aim, Amber-Glass purchased a Glaston RC350 tempering furnace.